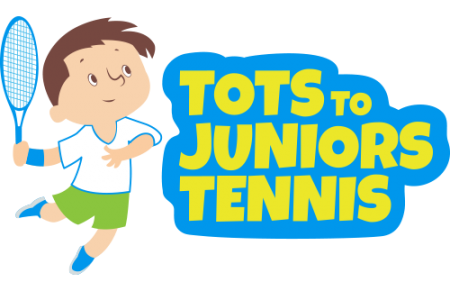 At Tots to Juniors Tennis Club we are trilled to announce that we will be running after school tennis classes on Mondays, Wednesdays and Thursdays from 3.15pm to 4.30pm. The classes are due to start on Monday 2nd, Wednesday 4th and Thursday 5th October and will run for 10 weeks (excluding half term) until 11th, 13th and 14th December. The Monday classes will be aimed at school years 1 & 2, Wednesday classes will be for years 3 & 4 and Thursday classes for years 5 & 6. This is great opportunity for the children to receive high quality coaching and learn new skills. Tennis is fun, great for fitness and for developing hand eye co-ordination, self-esteem, social skills and teamwork. This sport can be played by boys and girls of all ages. Join the Fun for FREE this weekend! Call to book your place on 07484647044.Places are allocated on a first come first served basis. 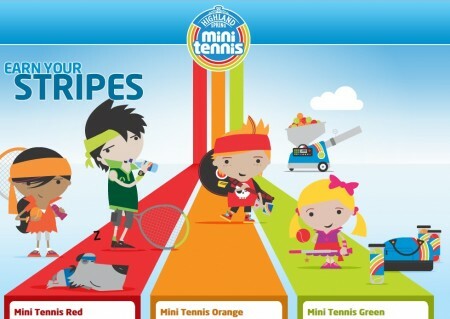 http://totstojuniorstennis.co.uk/wp-content/uploads/TJT_500px-450x291.png 0 0 Dessi http://totstojuniorstennis.co.uk/wp-content/uploads/TJT_500px-450x291.png Dessi2017-09-11 15:39:212017-09-11 15:39:21Join the Fun for FREE this weekend!